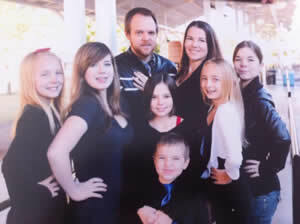 My name is Lisa Winiarski, I am married to wonderful man since 2002 and we have 6 kids ranging in age from 5-17yrs. Disney has held a special place in my heart for as long as I can remember. Disney doesn’t just hold a special place in my heart it holds my family’s heart as it is one of the few places one of my daughters can order food at a restaurant and eat like everyone else. Our family loves to watch her have that freedom to eat safely even if for just a few days. Our daughter has Celiac Disease an autoimmune disorder that affects her intestines making her Gluten Free on a full time basis. With this being our family struggle I found I want to give others this same feeling. To watch your love ones or have you enjoy every part of a vacation is an amazing feeling. I specialize in knowing what food is at the parks at all times. This does not just include Disney I have made it a point to learn about Legoland, Universal Studios, Sea World and Six Flags. Along with looking into local grocery stores to provide you with items you need. Whether you chose to drive to the location or have it delivered I will provide you with the information needed. If I don’t know the answer for a question I will find the answer for you. 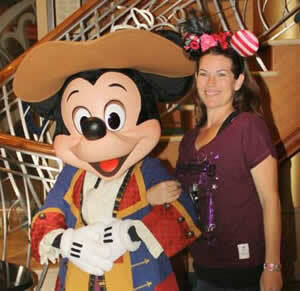 As part of my services to you I will also schedule any special occasions, dining reservations or added extras you would like to experience during your magical vacation. and Resort, Legoland and Sea World. 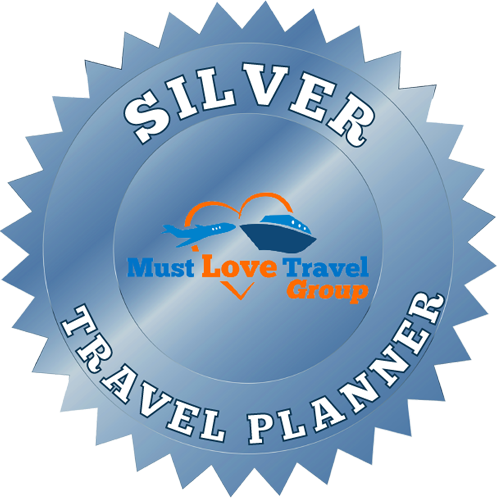 I want to be your consultant to planning memorable and magical vacations that you and your loved ones will cherish forever.